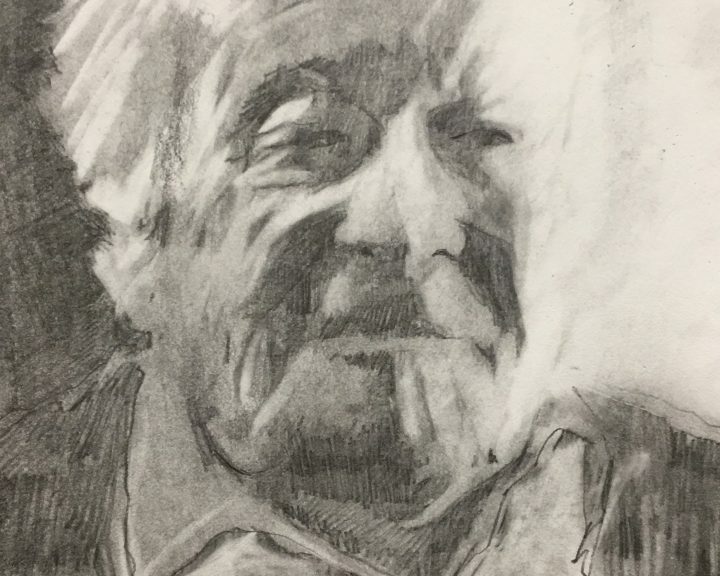 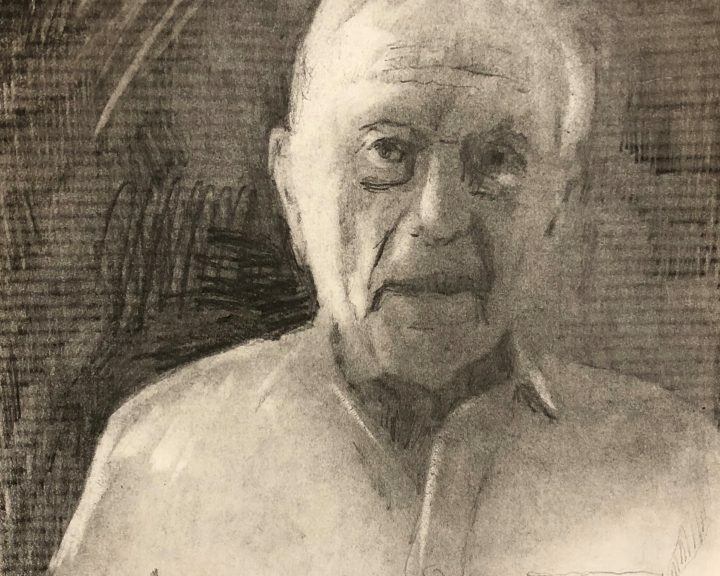 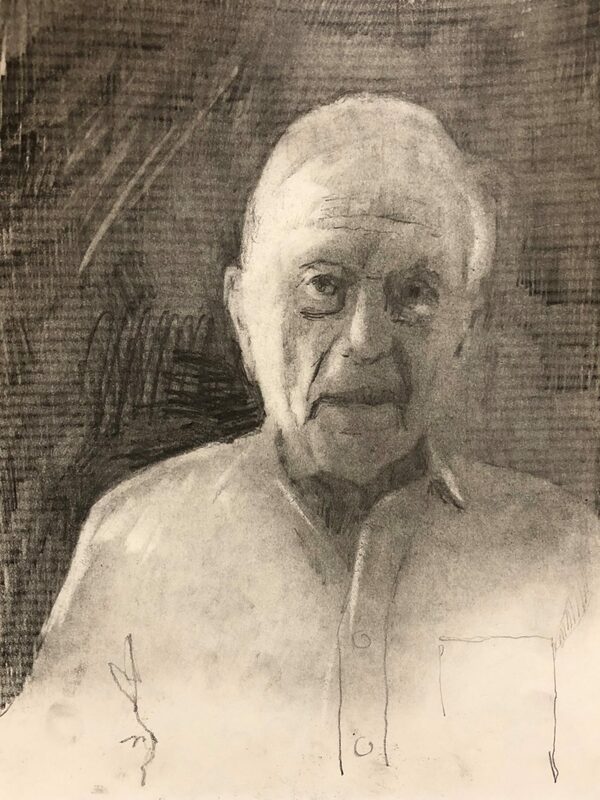 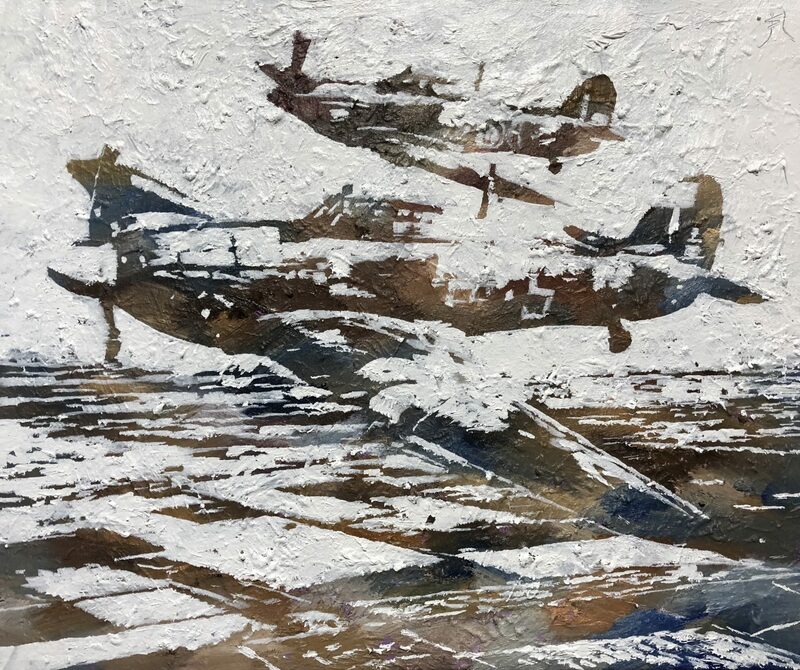 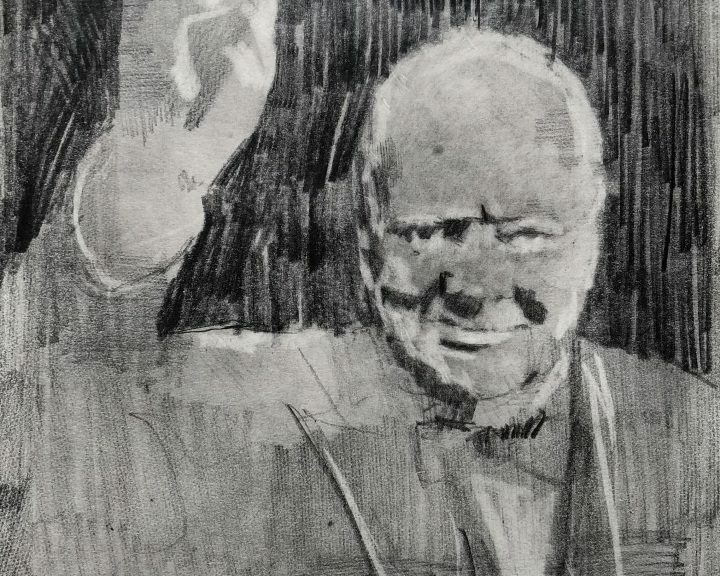 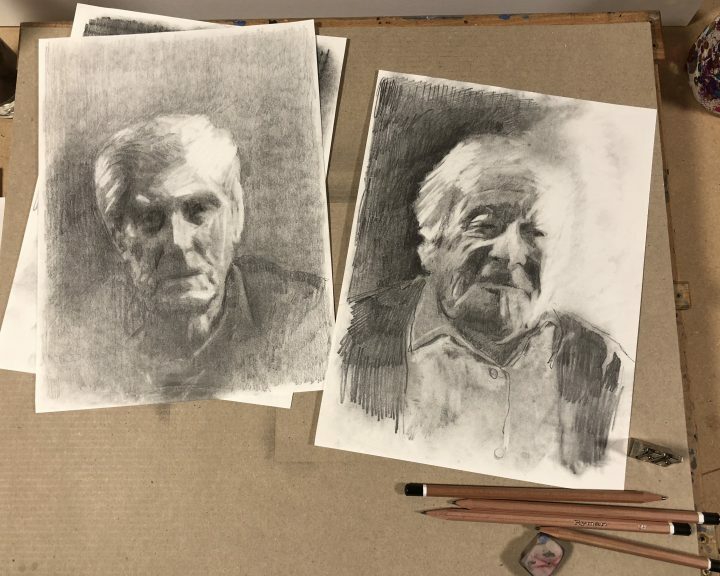 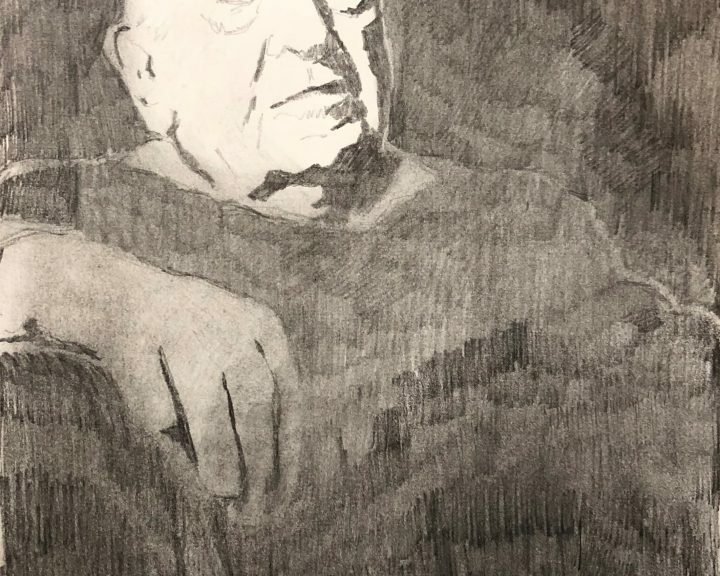 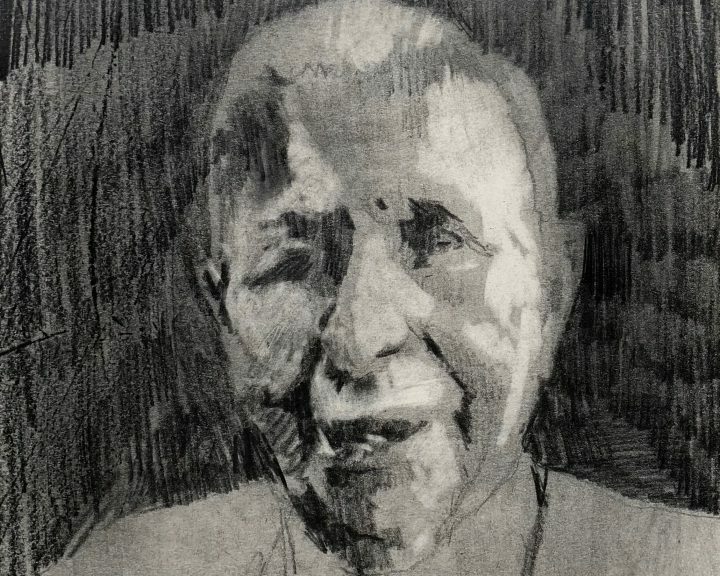 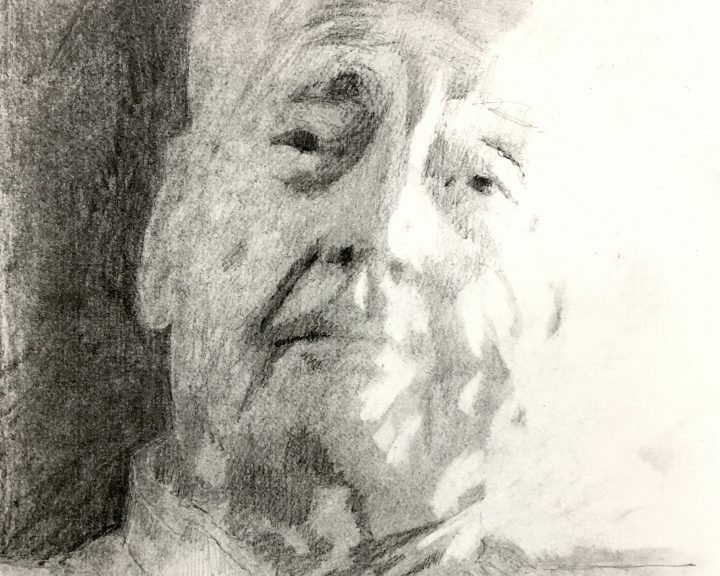 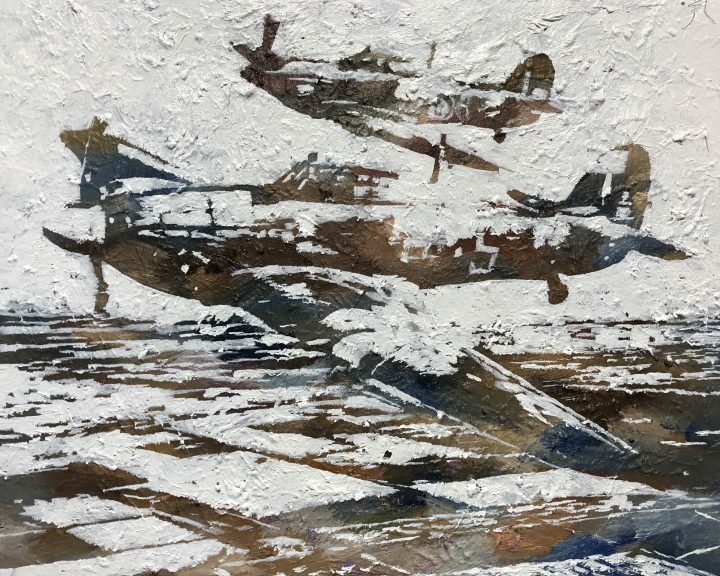 For the centenary of the Royal Air Force Houghton has been tracking down and sketching the remaining airmen who flew in Spitfires, Hurricanes and Lancasters during WWII (click here for short video). 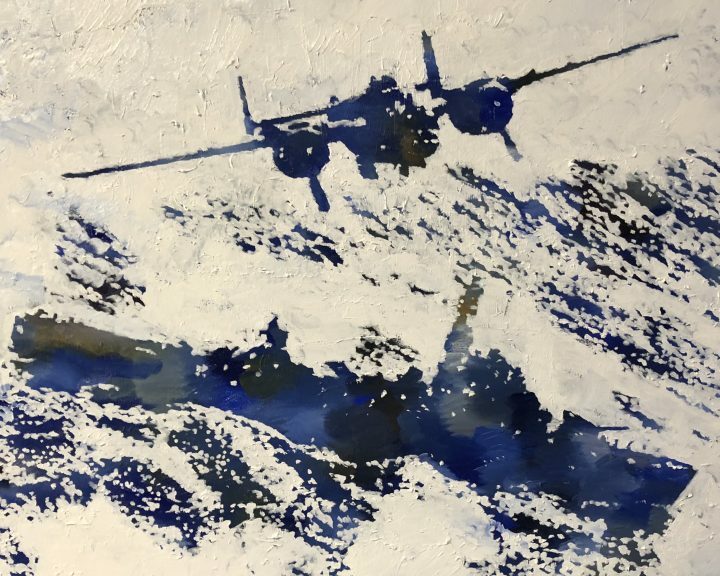 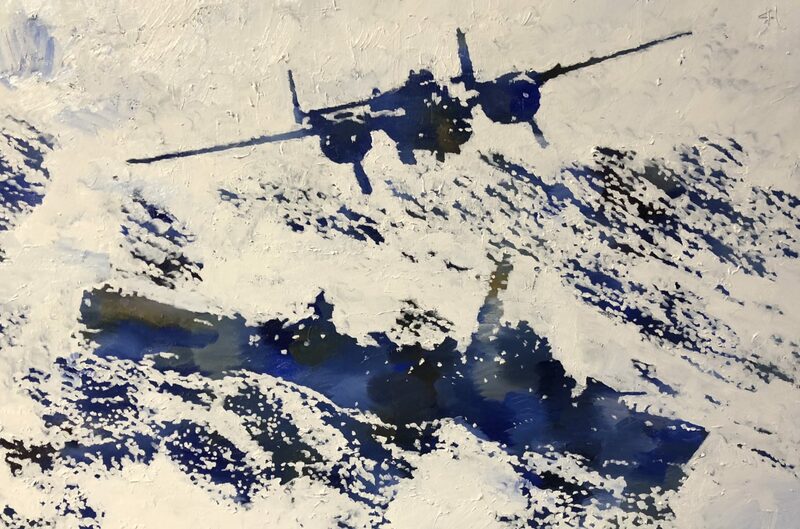 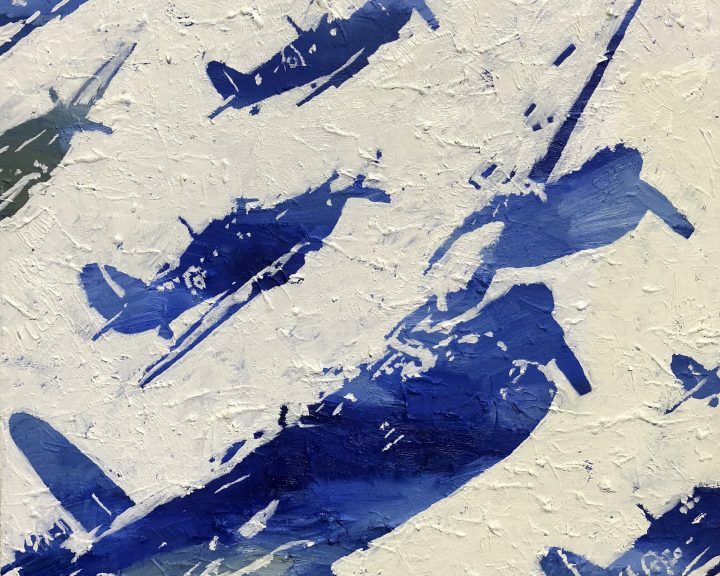 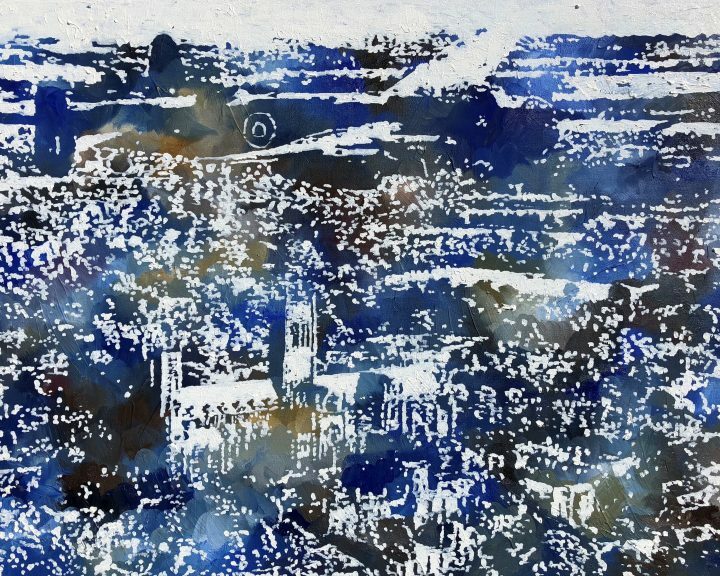 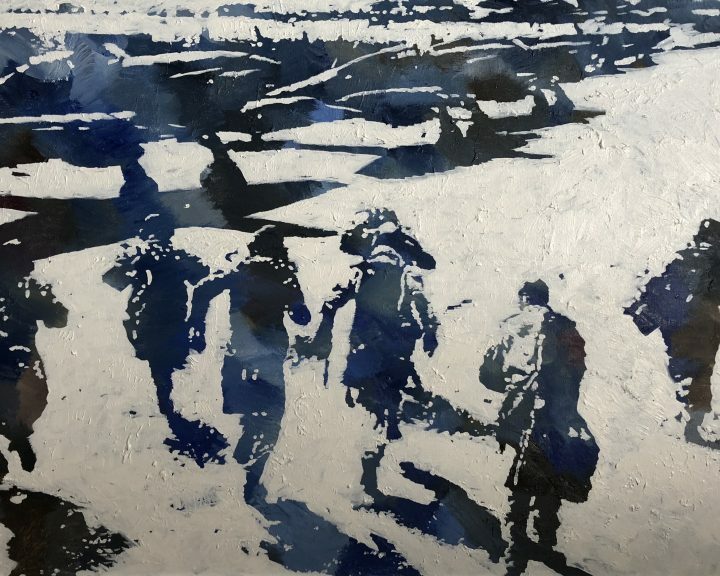 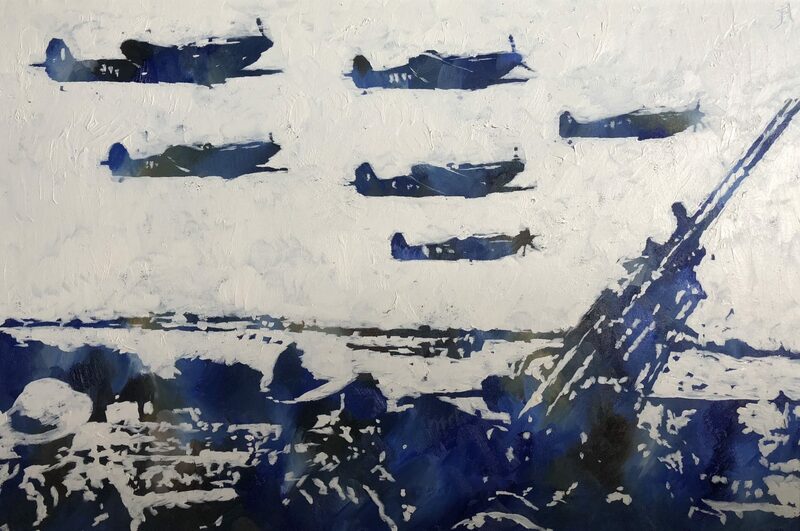 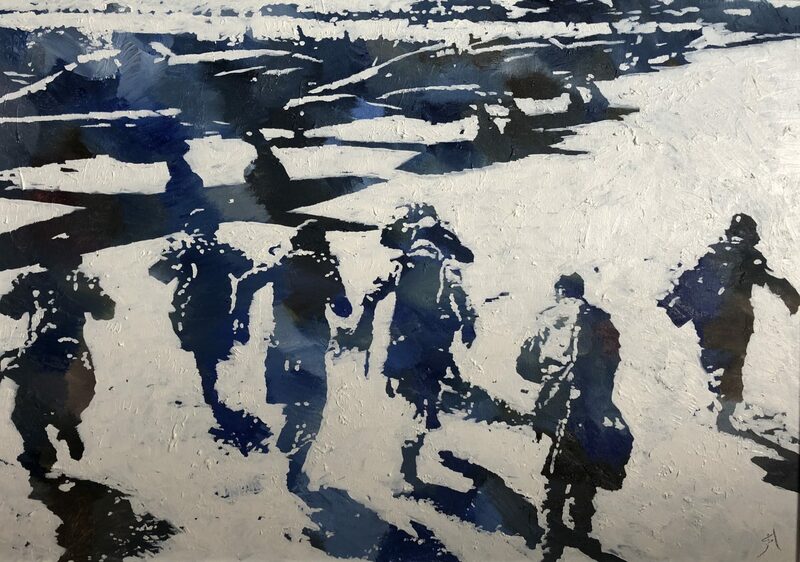 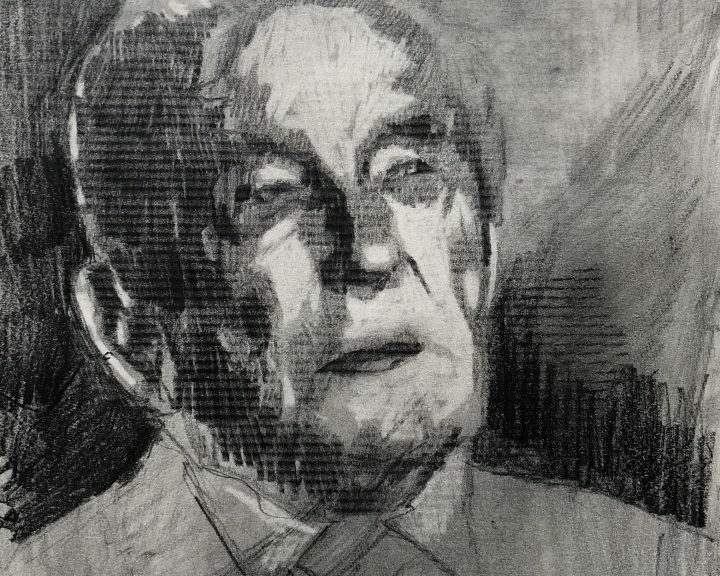 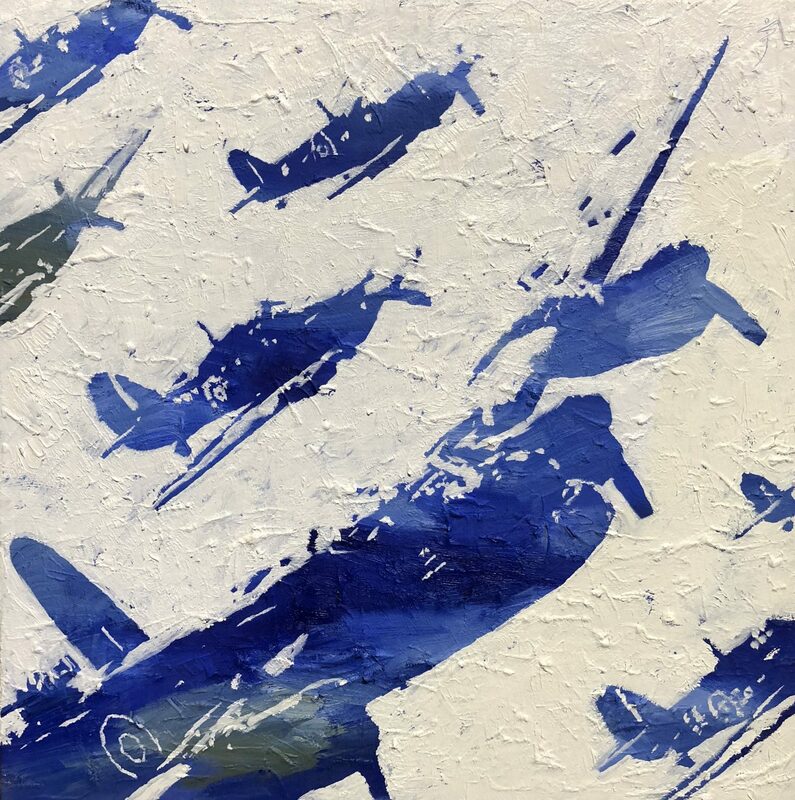 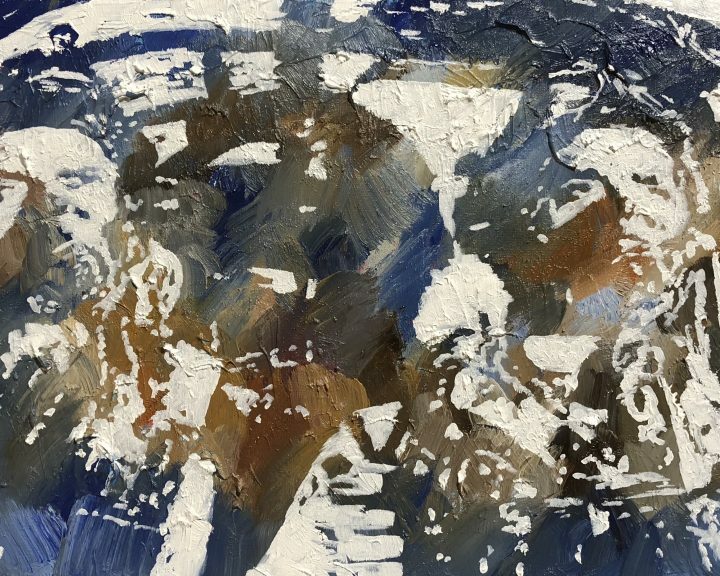 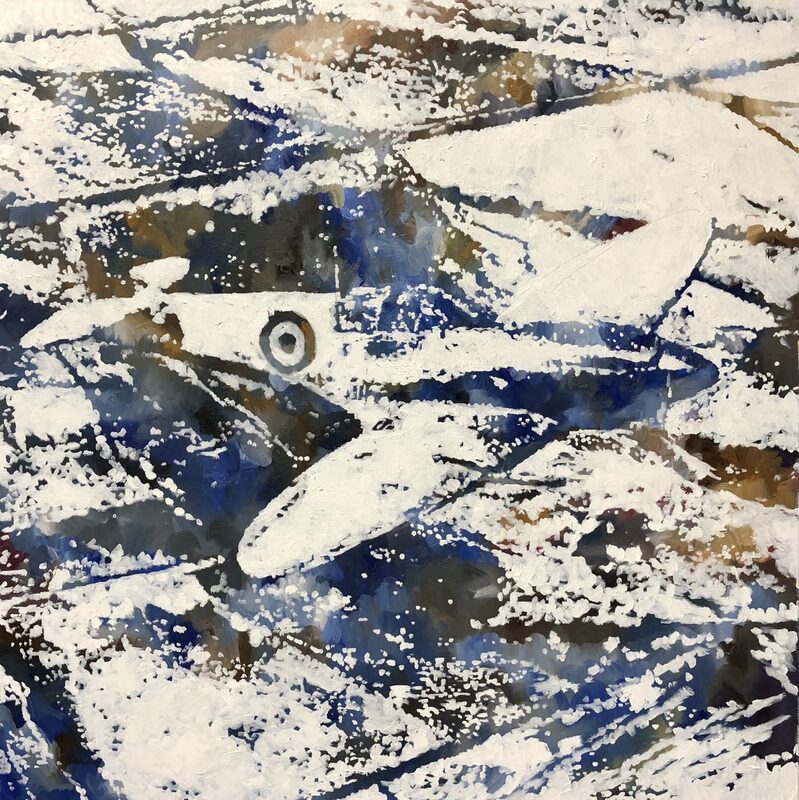 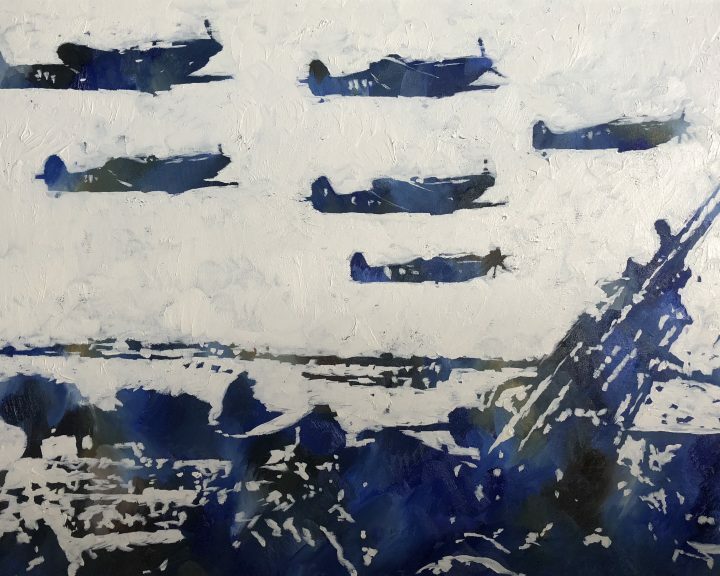 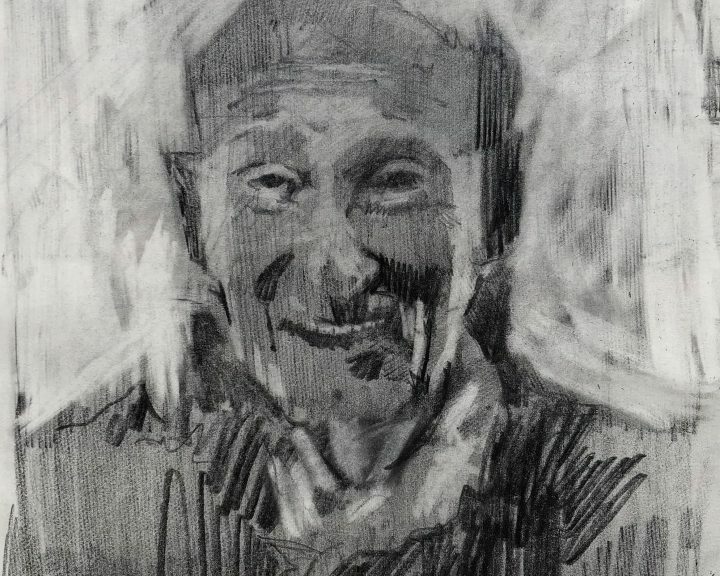 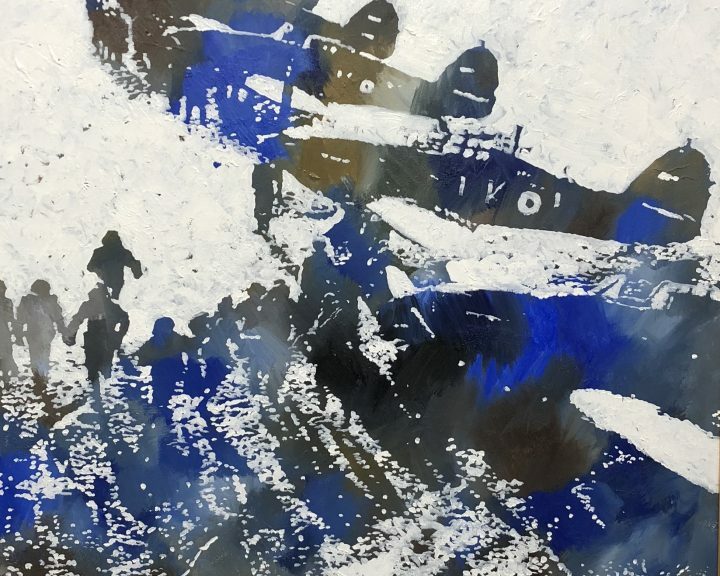 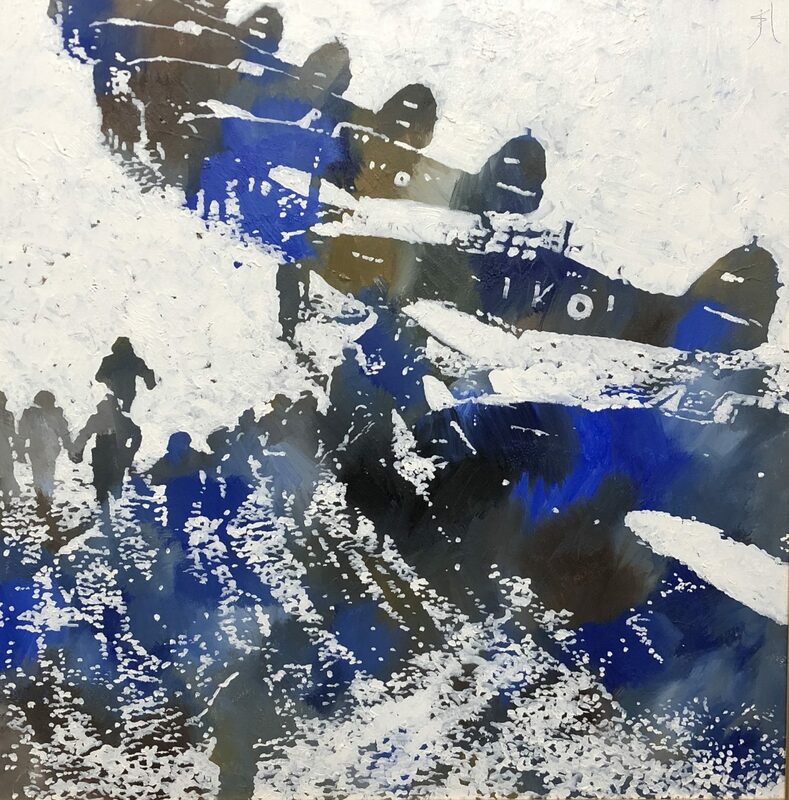 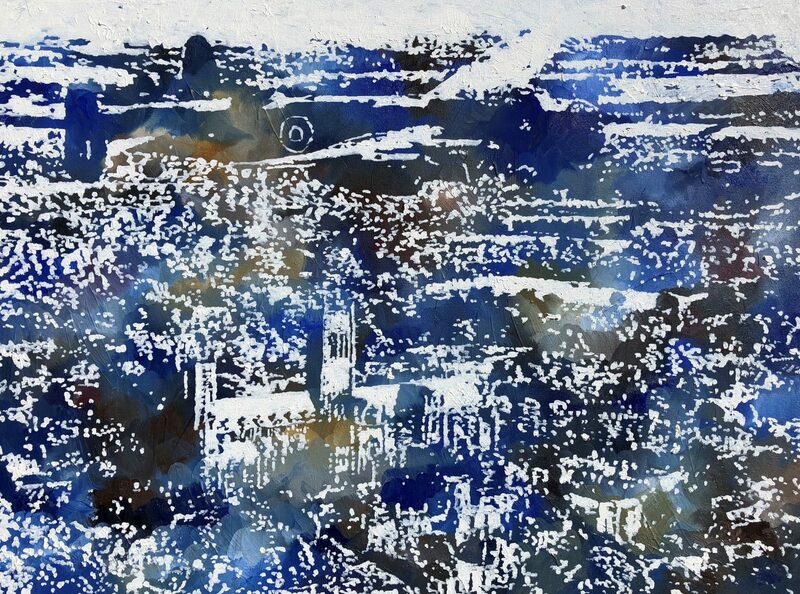 He will create a group picture of the four surviving fighter pilots who flew on the Battle of Britain entitled ‘The Last of the Few’, and a group picture of the seven remaining bomber airmen entitled ‘The Last of the Many’, which will both be silent auctioned this summer, with 100% of the proceeds from the sale of these works going towards the RAF Air Cadets. 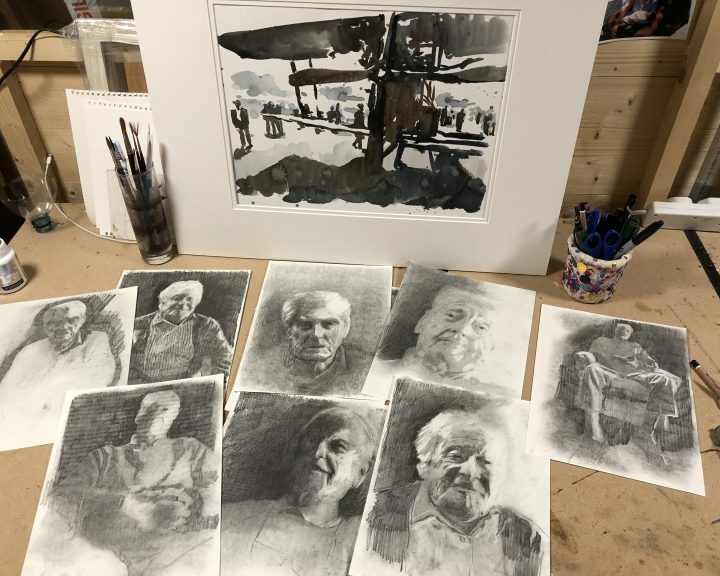 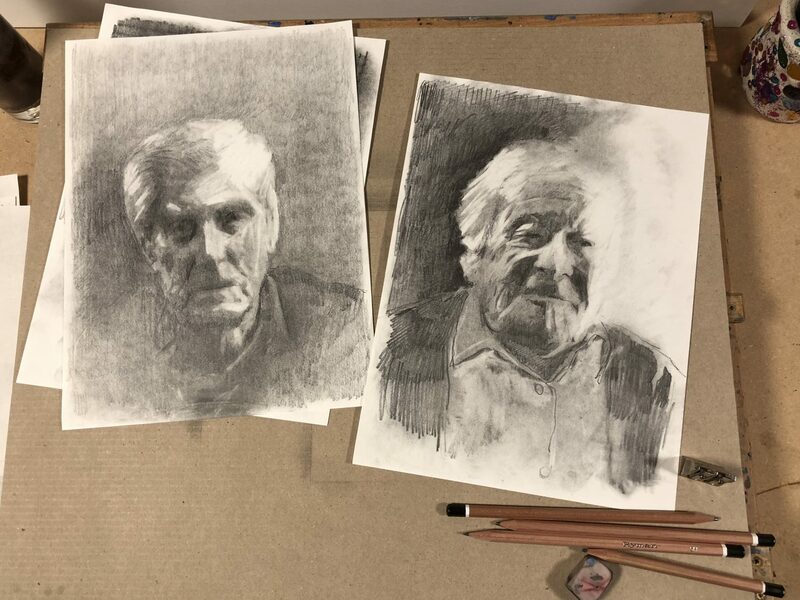 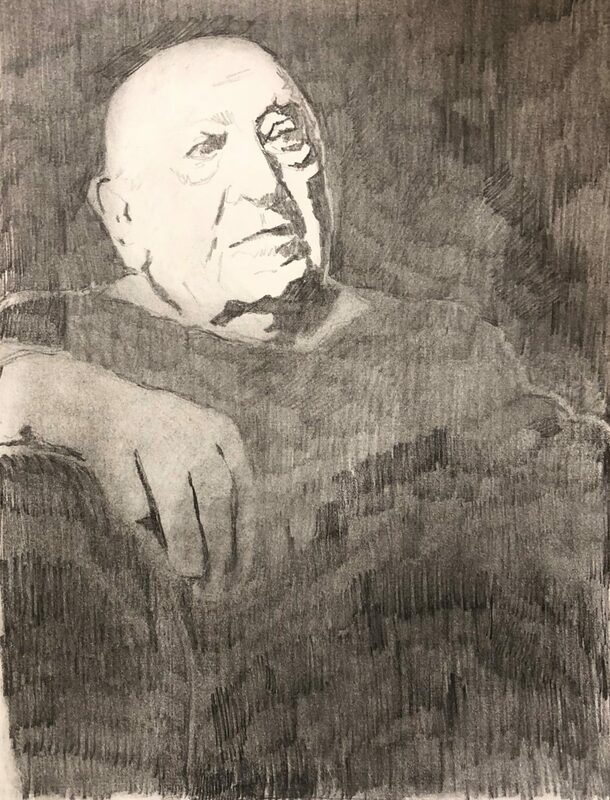 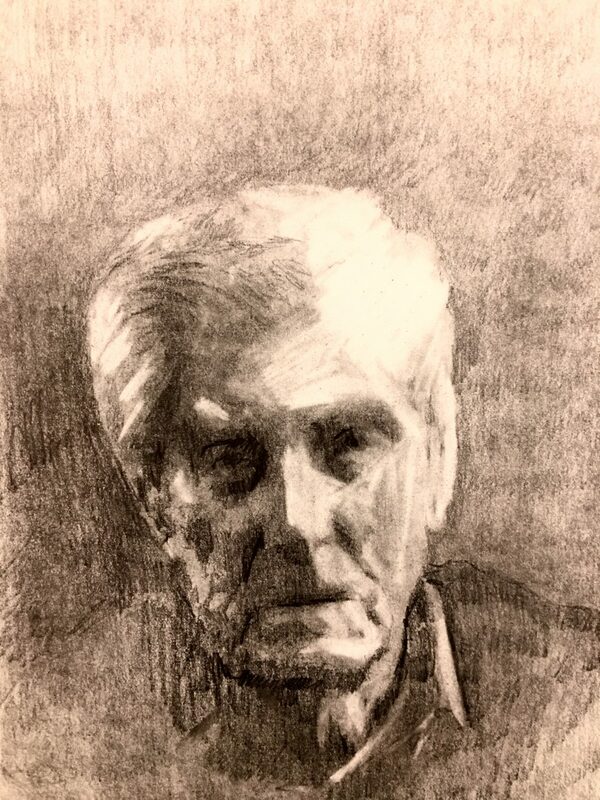 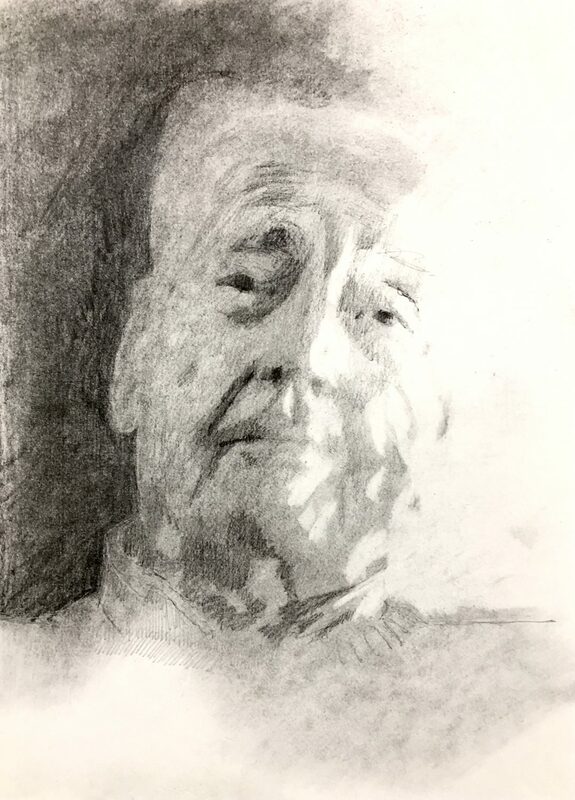 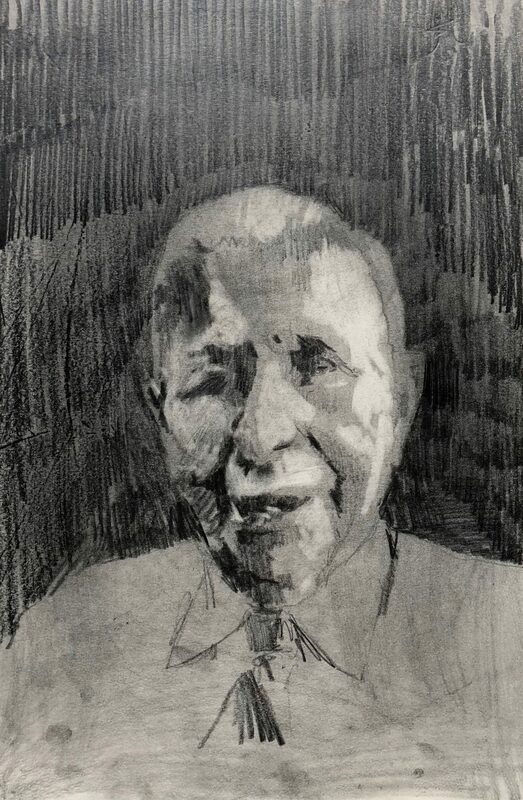 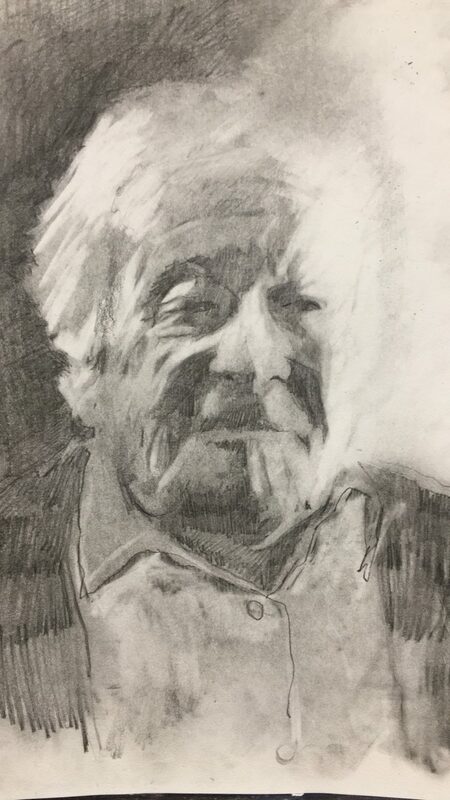 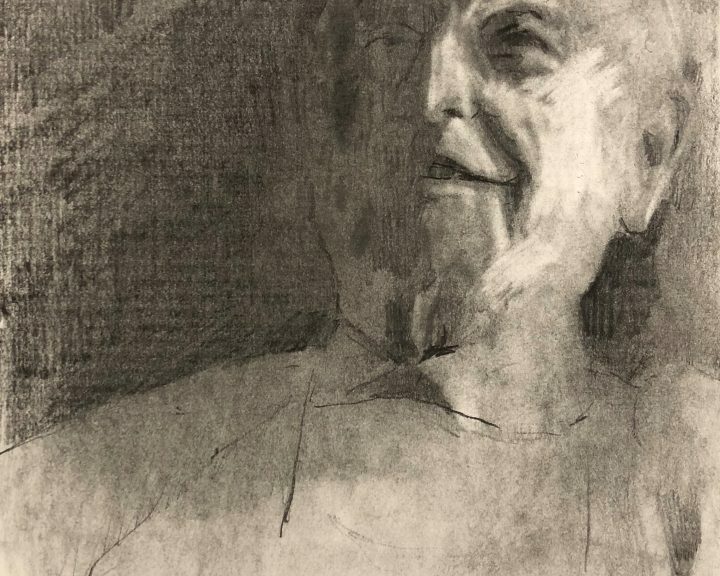 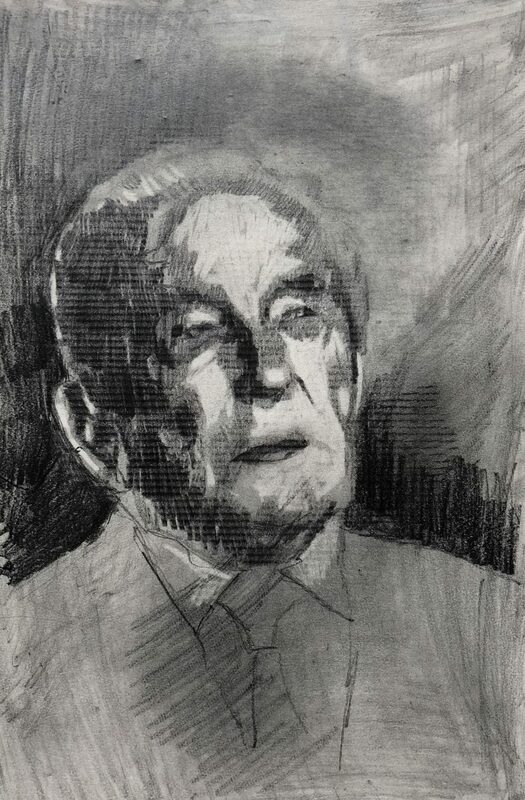 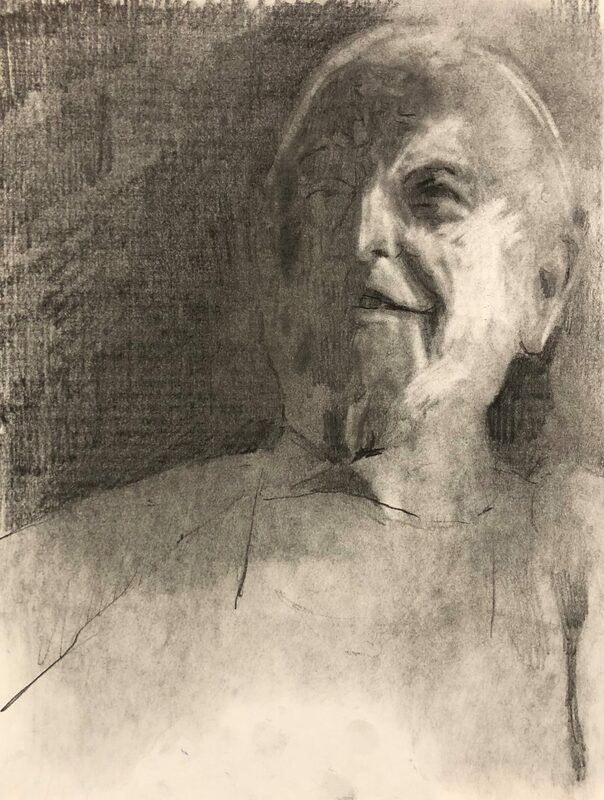 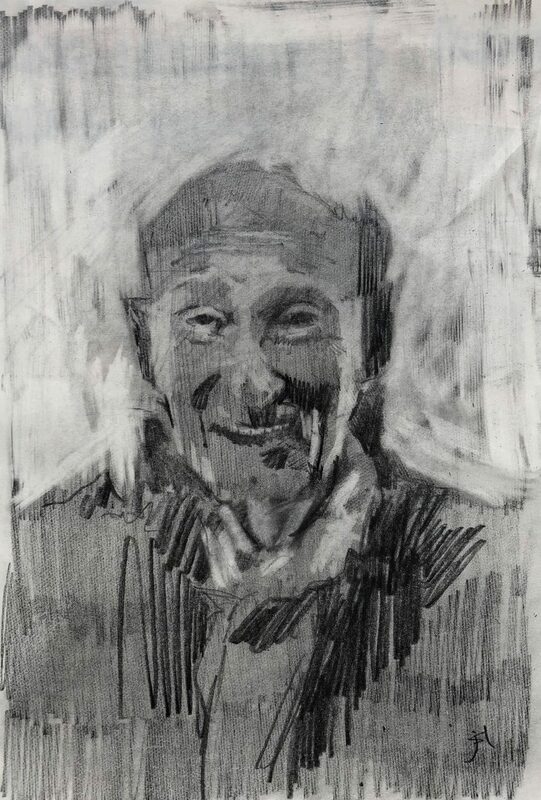 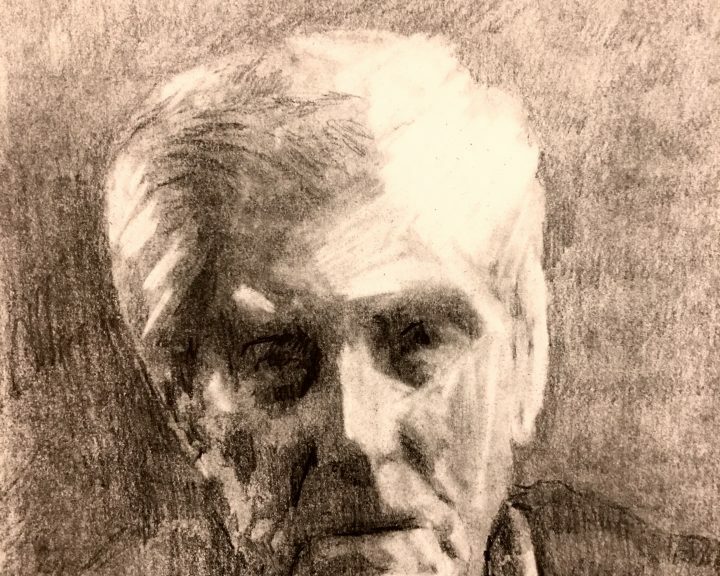 At the request of ‘The Last of the Few’ (Elkington, Wellum, Neil and Farnes) and ‘The Last of the Many’ (Irons, Goodman, Luberman, Johnston, Moore, Clarke, Melville), these group portraits were drawn simply with pencil, ‘to keep it simple, with no unnecessary frills or decoration’. 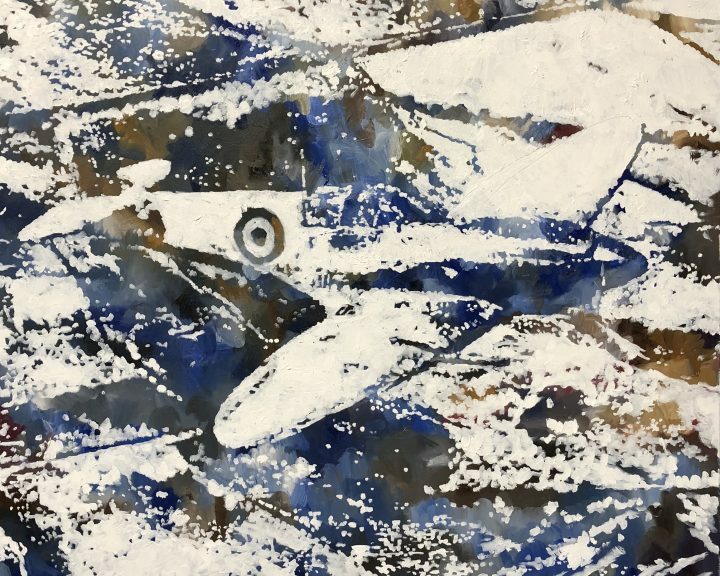 These unique pictures are being auctioned in aid of the RAF Air Cadets through the Coachmaker’s Charitable Trust. 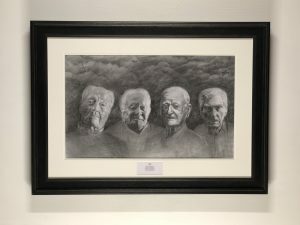 If you would like to place a silent bid please fill in your details below. 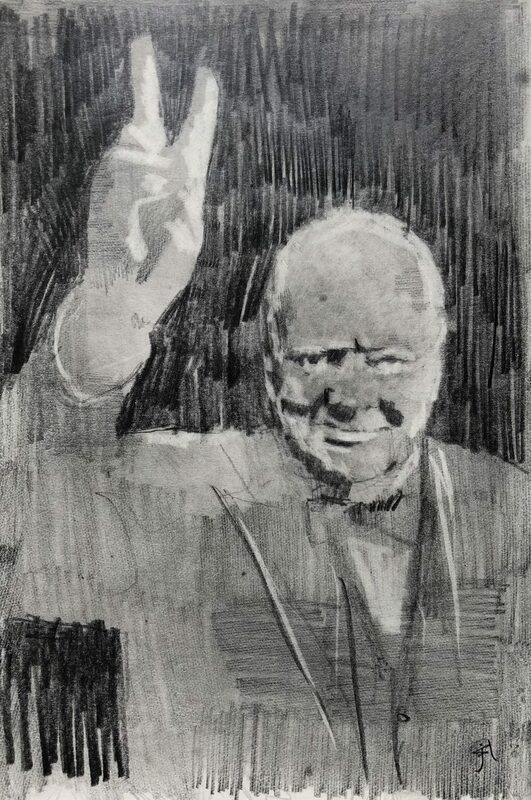 The current highest bids are £35,000 (Last of the Few) and £25,000 (Last of the Many).